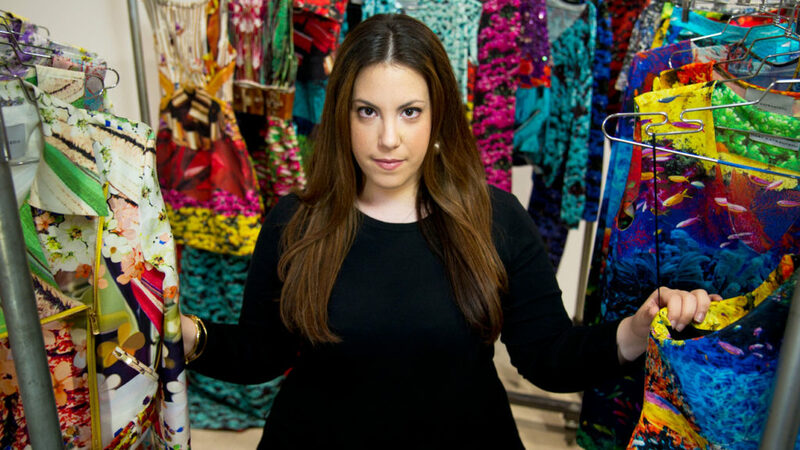 The popular lingerie fashion house has announced its collaboration with London Fashion Week designer Mary Katrantzou. In what has been dubbed one of fashion’s “most surprising collaborations in recent times” the Greek designer will create a capsule collection for the underwear giant, which will also feature in the 2018 Victoria’s Secret Fashion Show. Katrantzou teamed up with fellow Greek Sophia Neophitou-Apostolou, Victoria’s Secret Fashion Show’s longtime creative director and has worked closely with executive producer Monica Mitro to incorporate her famous signature patterns into the new collection. The ‘Queen of prints’ has taken into consideration everyone’s point of view and has consulted with the entire Victoria’s Secret design team as well as he Angels. “It was invaluable to fit on the VS girls and get their feedback on what they love to wear,” Katrantzou said. “Everything that Victoria’s Secret creates is about a woman feeling confident and empowered — and also having fun with what she is wearing. “This collaboration is going to be bold, fun and playful,” she added. Even though there is a retainer on any information and imagery regarding the collaboration until this year’s New York-based show, Victoria’s Secret shared as Instagram teaser post (see above), hinting that it will be as colourful and print-based as any fashion lover would hope from Katrantzou. This is the second high-end fashion capsule for Victoria’s Secret, following last year’s partnership with Balmain and Olivier Rousteing.